Came across a great article on VAT submission electronically. The UK Electronic VAT100 process involves a sequence of request and response XML’s between Dynamics GP and the HMRC gateway once the user clicks SUBMIT on the VAT Return or VAT daybook Summary report. Go to Microsoft Dynamics GP |Tools | setup | Company | Company, and enter a valid Tax Registration number. In the Company setup window, click OPTIONS, and mark ‘Enable Vat 100’. Go to Cards | Company | UK Electronic VAT Setup, and mark ‘Use UK Electronic VAT’ option, and enter information for the fields including the Sender ID and password provided by the receiving authority. In the Response Path, specify the location in which to save the response files received from the authority. Click OK.
Go to Microsoft Dynamics GP |Tools | Routines| Company | VAT Return, and enter your VAT report ID and date range. Click CALCULATE and click SAVE the return. Now click the FINAL RETURN checkbox and click the SUBMIT button to electronically submit the VAT Return report to the authorities. Refer to the ‘After you press SUBMIT’ section below. Have VAT Daybook Installed and activated. Go to Microsoft Dynamics GP | Tools | Routines| Company | VAT Daybook Reports, and mark the Electronic Submission option, and click the SUBMITbutton to electronically submit the VAT Daybook report to the authorities. NOTE: Any errors received after you press SUBMIT are generated by the Gateway (and outside of Microsoft Dynamics GP), so you must contact the authority on your own to find out what they mean, or try again later in case the Gateway was down. After you press SUBMIT, a VAT Request XML file is generated and validated and saved in the location you have specified. Microsoft Dynamics GP sends the VAT Request XML to the HMRC’s Gateway through the internet. The authority (HMRC Gateway) sends back an Acknowledgement XML which includes a unique Correlation ID for the submission received. This XML is saved in the response path specified in the UK Electronic VAT Setup window. Microsoft Dynamics GP then generates a Poll XML file that includes the Correlative ID provided by the Authorities, and sends it back to the Gateway to obtain a status of the submission (and may send it up to a max of 20 times before a status is received). Response XML that contains the details of a successful submission. Error XML may be generated that contains non-business related errors like an incorrect format or incorrect Gateway authentication, tax registration number or data missing in the file. The XML file received back from the Gateway is stored in the response path you selected in the setup. Under Microsoft Dynamics GP |Tools | Routines | Company | VAT Response, you can check the response for VAT Returns submitted electronically. NOTE: For a Test submission, you may need to add the switch of ‘VATSubmission=TRUE’ in the DEX.ini file in the DATA folder of your GP code folder. NOTE: Always be sure to print both the Summary and Detailed VAT reports and compare, before submitting your final return. 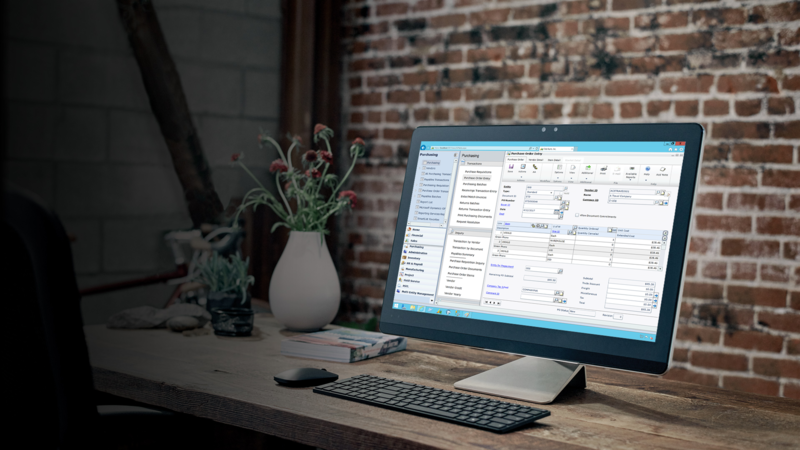 On different versions of Microsoft Dynamics GP, there have been different issues with the Summary reports, but the Detailed reports have typically been correct.